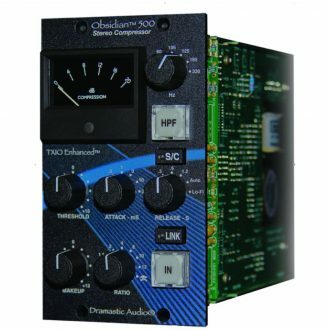 Features Continuously variable detented Gain, Threshold, Attack, Ratio and Release controls, 10 segment LED meters, Over Threshold LED, Patented THRUST Switch, 3 selectable compressor curve Knee settings, Selectable New or Old switch, Selectable variable or auto compressor, Audio circuit uses 2520 and 2510 Discrete Op Amps with transformer output. 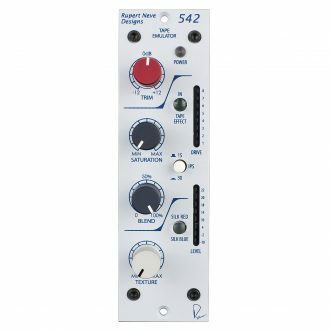 The karacter 500 is a box full of vibrant colors. 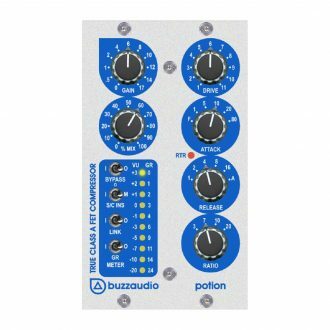 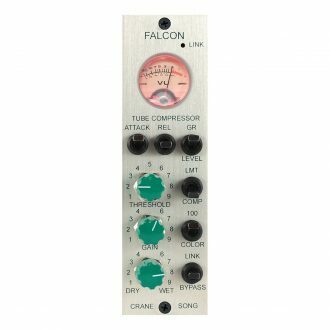 It covers a complete spectrum including mastering-grade saturation, tube-inspired distortion and glorious destruction. 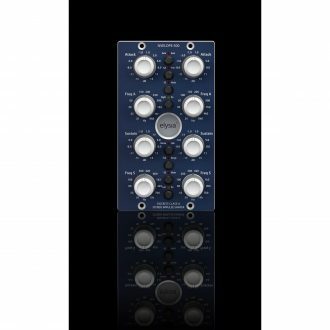 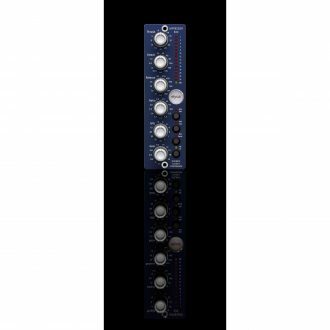 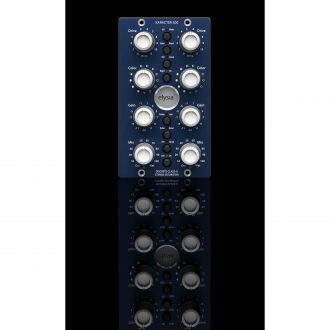 The mpressor 500 brings the heritage of our extremely powerful rack mount mpressor into the 500 series format. 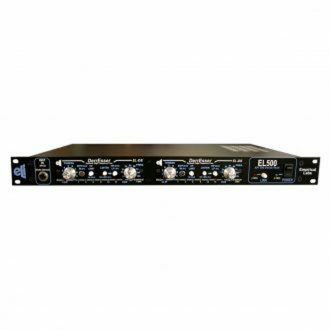 Premium quality components throughout for a crystal-clear audiophile signal path. 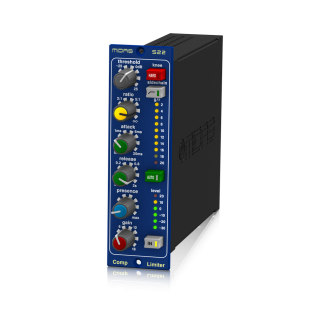 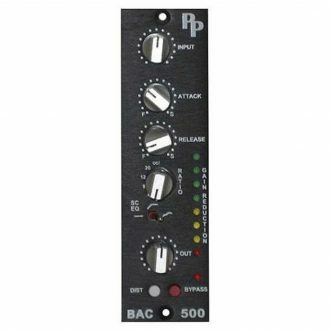 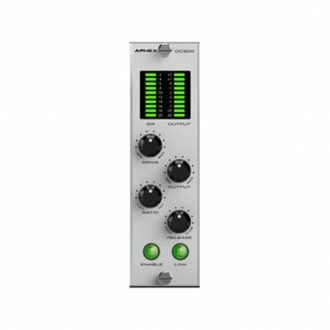 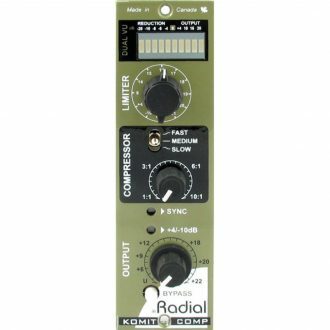 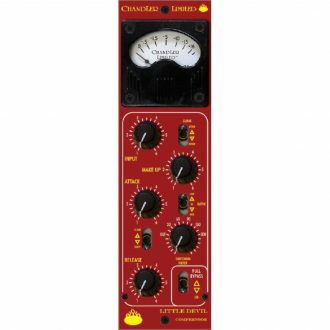 The xpressor 500 is an extremely versatile stereo compressor available in API's 500 series format. 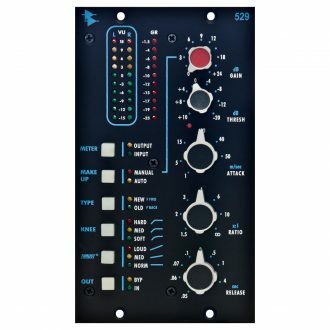 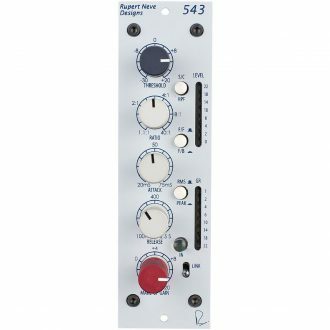 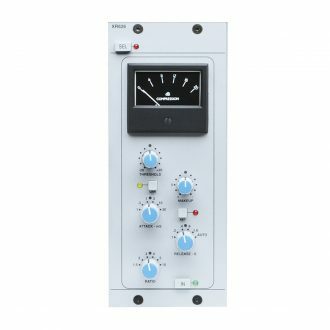 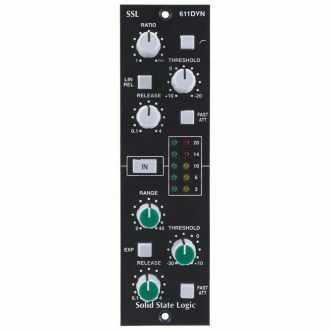 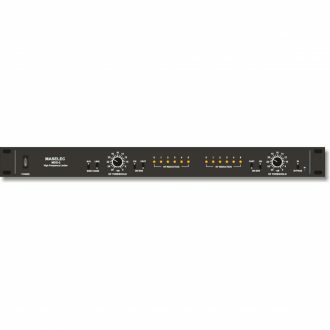 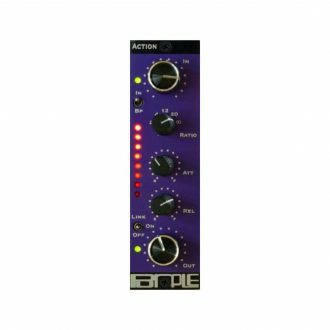 The nvelope 500 is a powerful audio processor capable of making subtle or drastic changes to a sound by providing control over its attack and sustain characteristics. 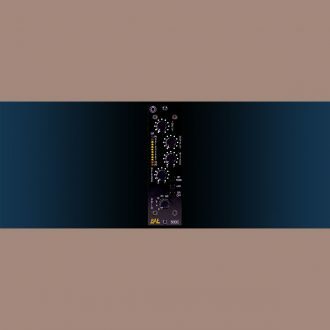 Offers Tape In, Trim, Saturation, 15/30 IPS, Blend, Soft Clip, Silk / Texture, Level / Drive Meters. 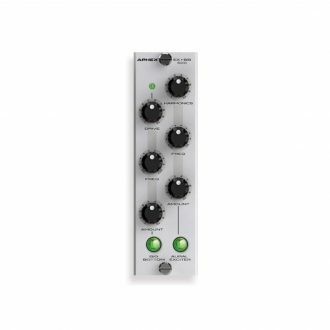 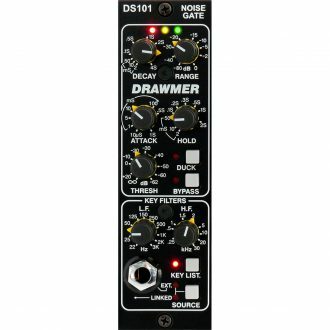 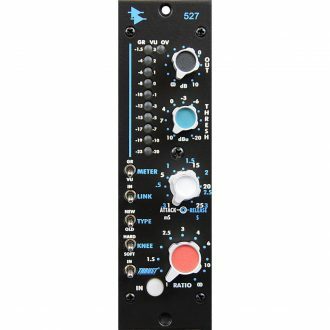 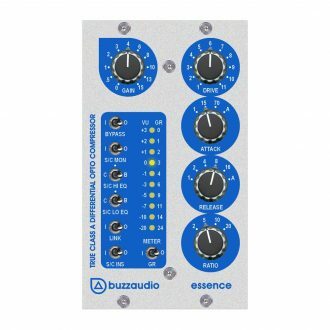 Discrete Mono Compressor with Thrust Circuit and 10 Segment LED Meter - for the 500 Series Rack. 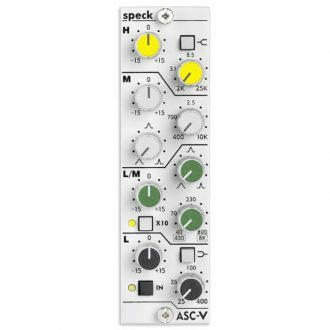 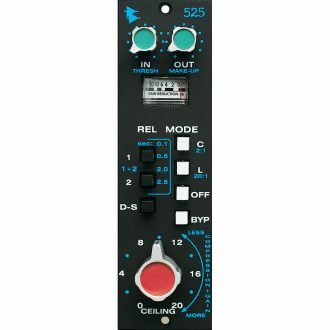 Features, "Ceiling" control combines key functions, Analog VU meter for monitoring gain reduction, 4 Switchable release modes, De-Ess function, Traditional API fully discrete circuit design, Active Balanced Input/Output, Hardwire bypass.